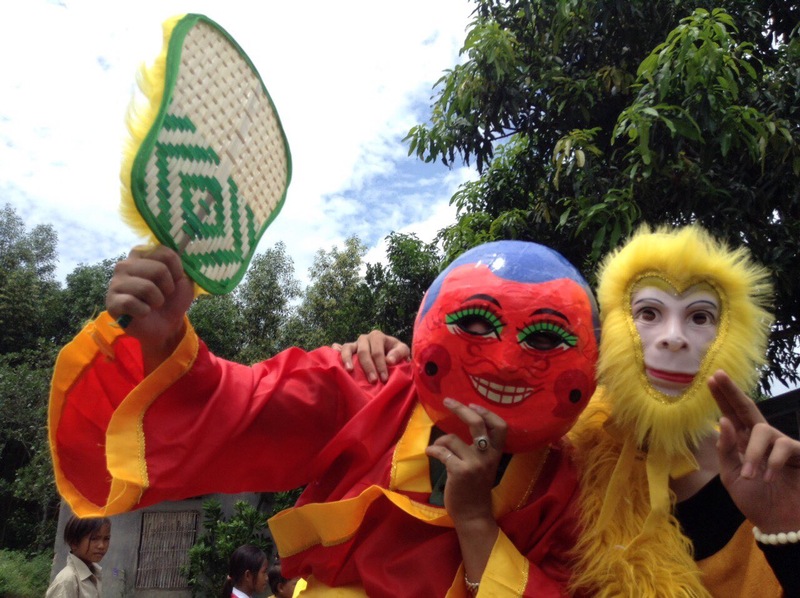 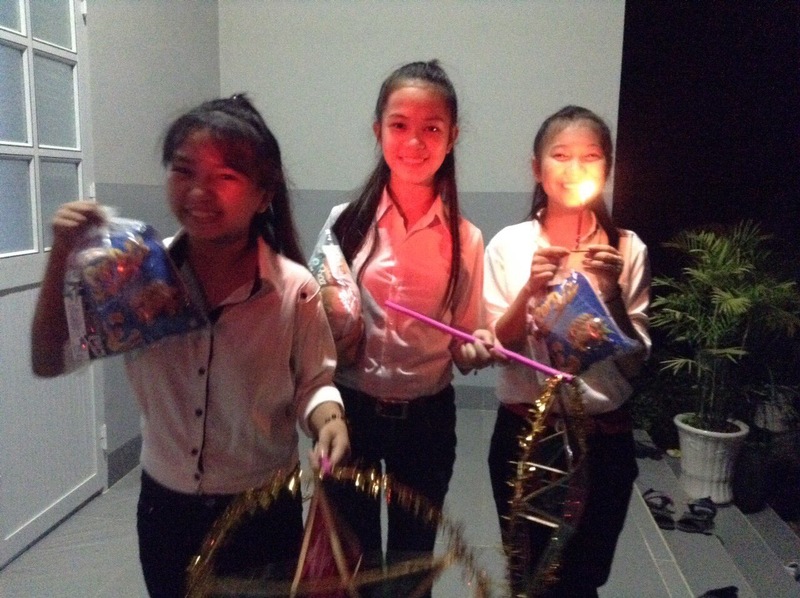 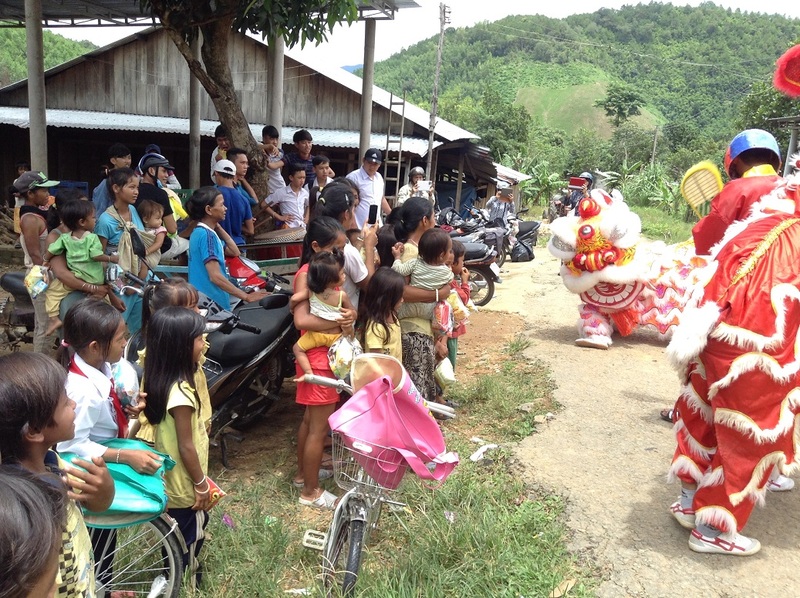 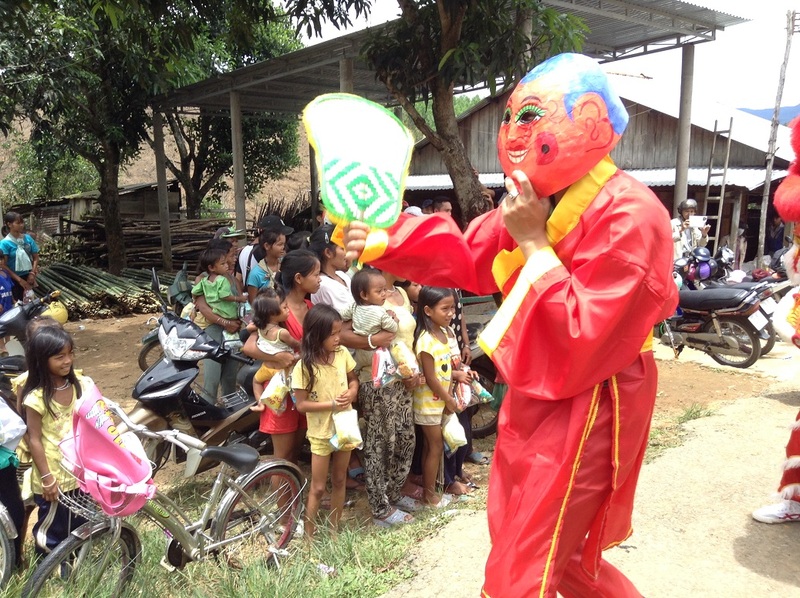 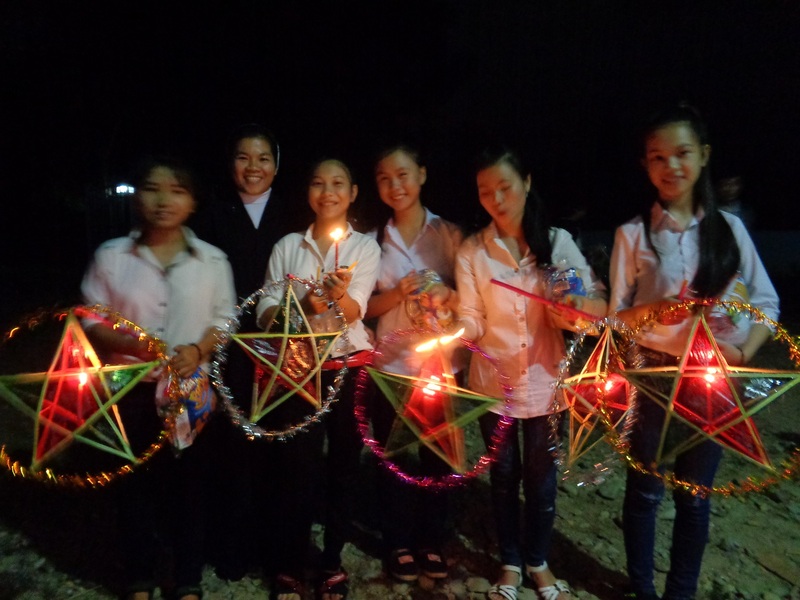 On September 17, 2016 we brought the Mid-Autumn Festival to a poor community in the Khanh Son region, which is in the mountains to the southwest of Nha Trang. 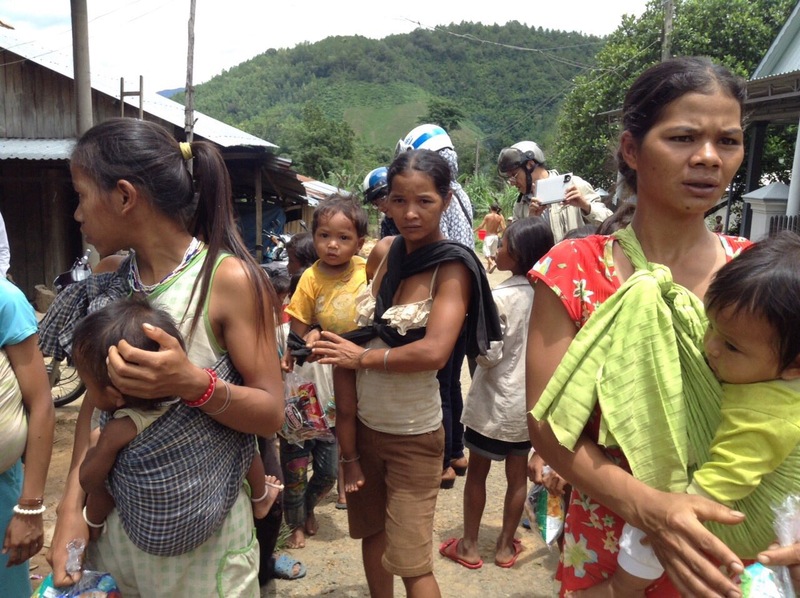 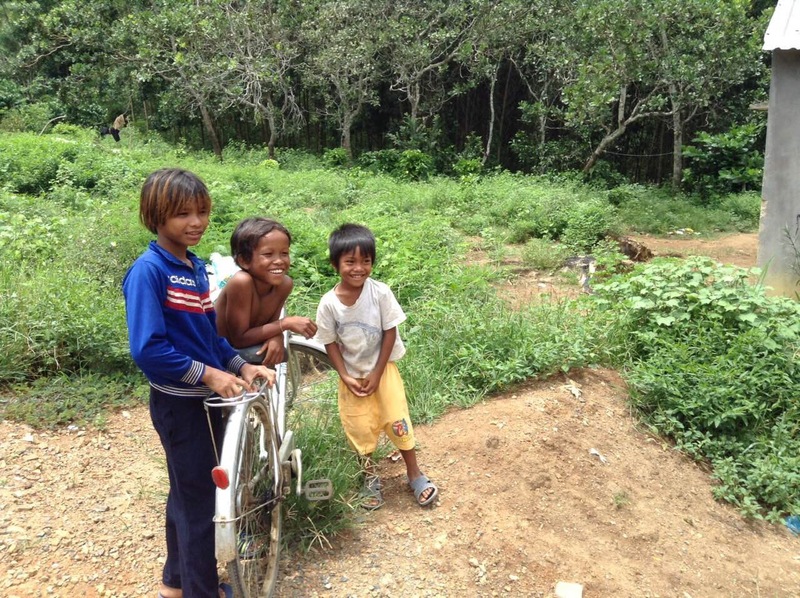 The communities in this region consist of poor villages of the ethnic Raglay minority group, who are primarily farmers, and whose families live in abject poverty. 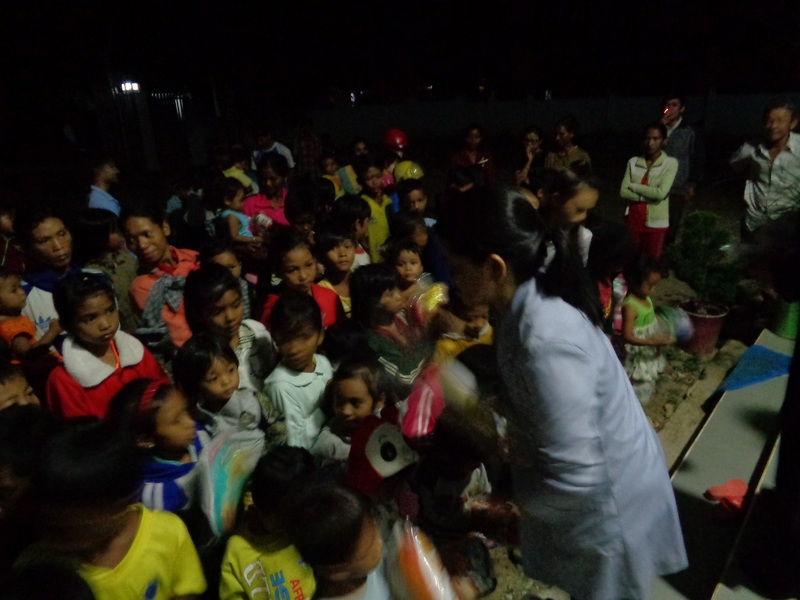 We have established a good relationship with the villages, and have undertaken several projects to improve their health and well-being, education, and begun small business initiatives to help bring them out of the cycle of poverty. 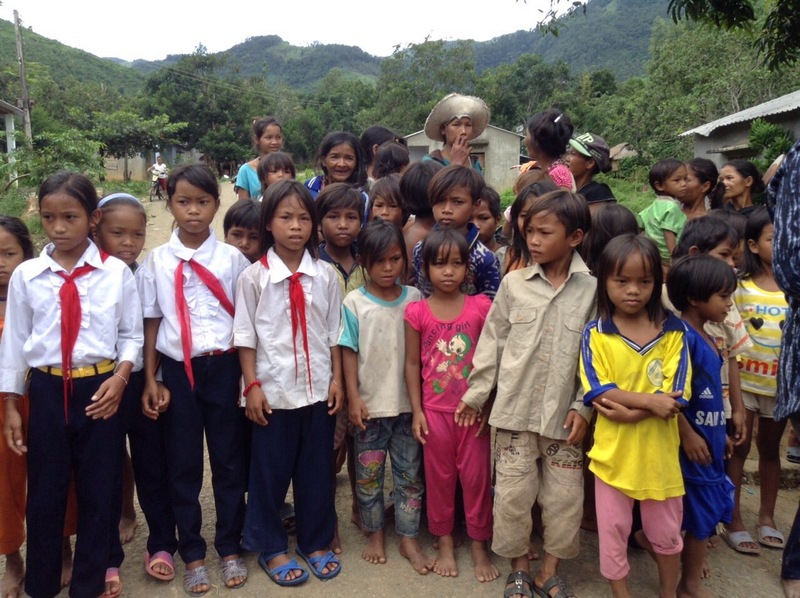 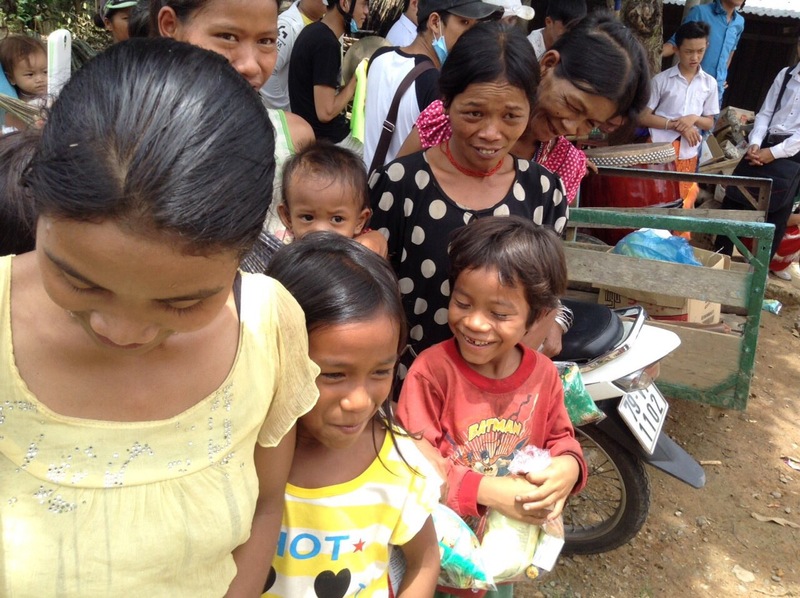 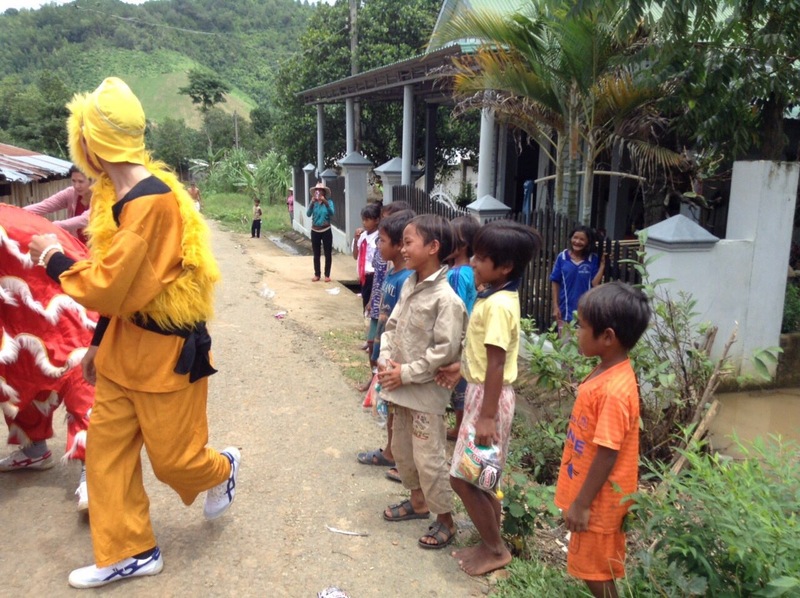 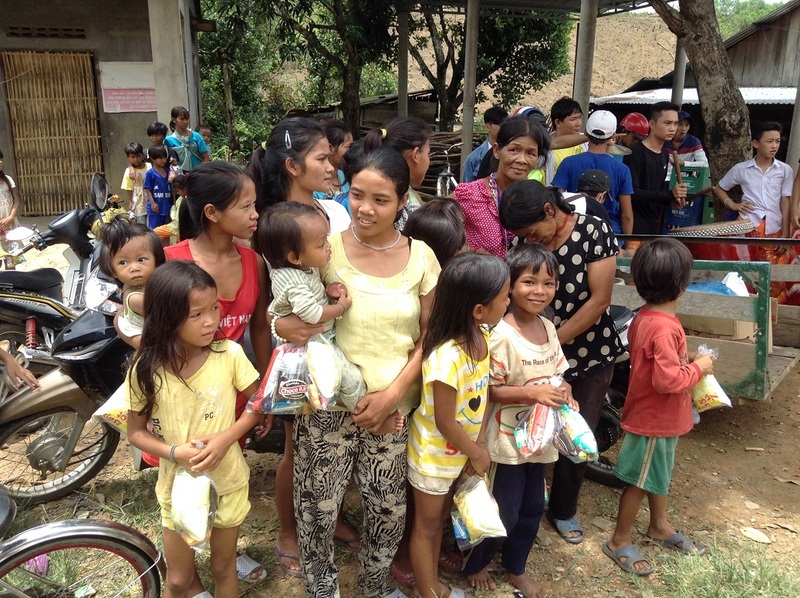 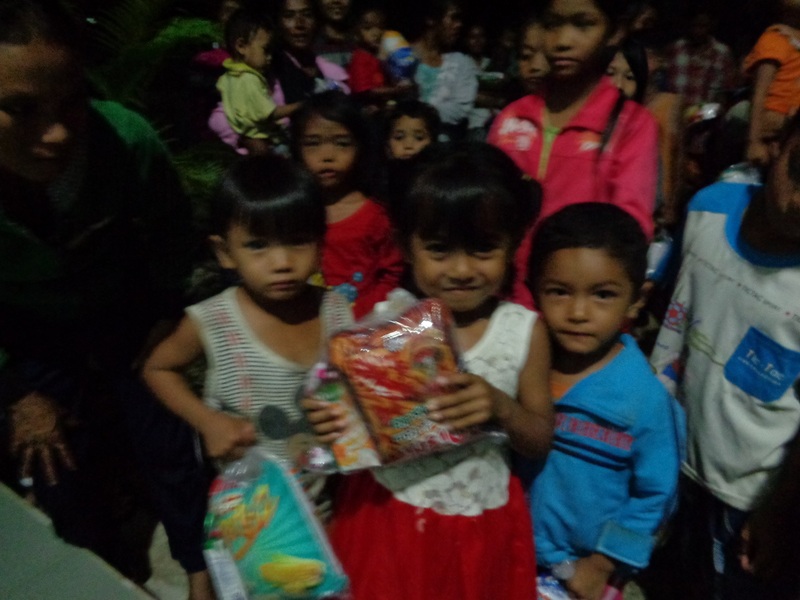 On this visit, we wanted to give the children of Khanh Son a celebration that they have never had before. 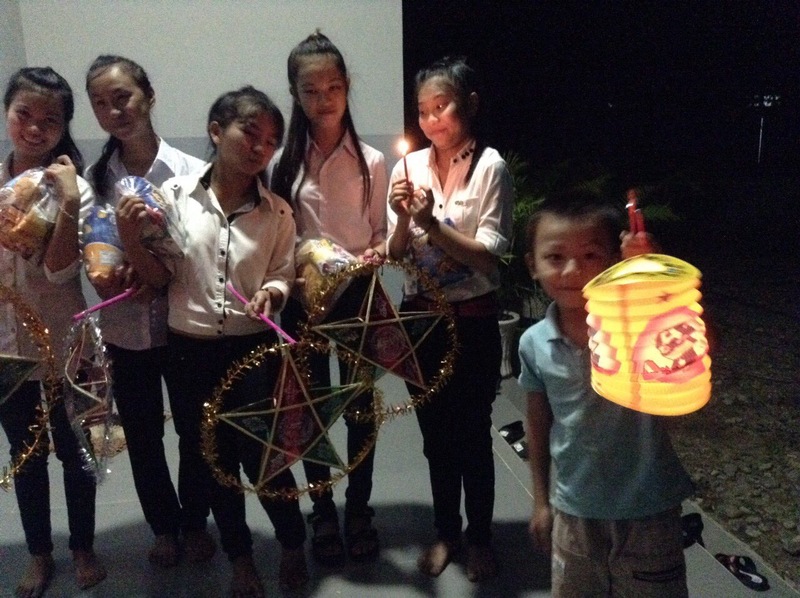 The Mid-Autumn Festival is one of the most popular holidays in Vietnam for children. 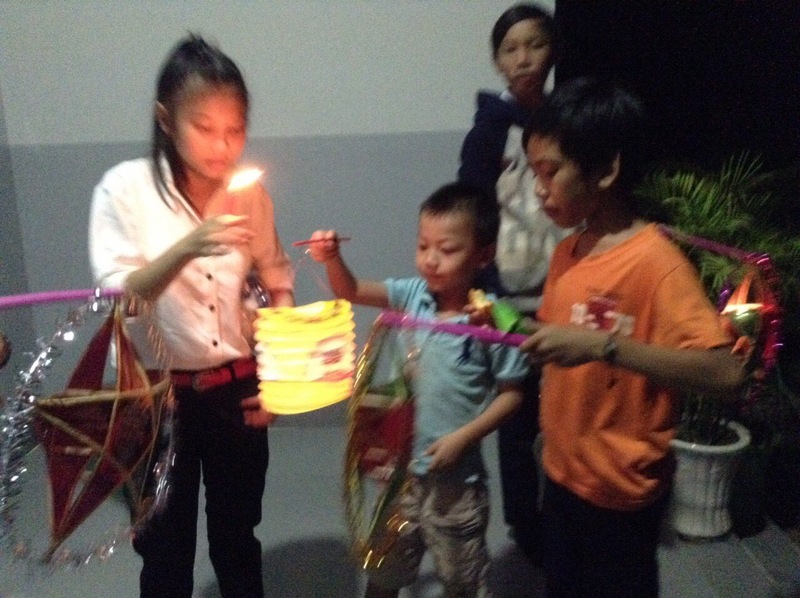 Traditionally, children carry lanterns under the full moon, enjoy sweets, and watch lion dance performances. 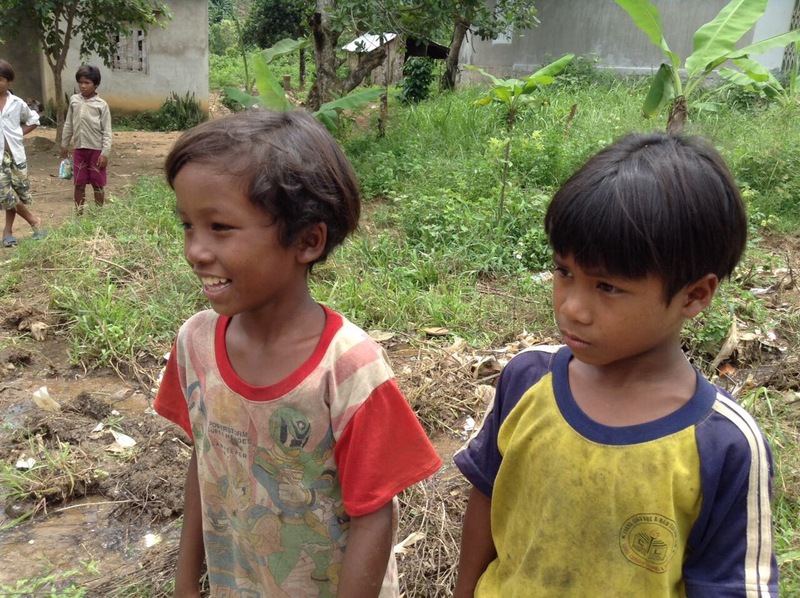 The children of these poor communities have never enjoyed any of that – until now! 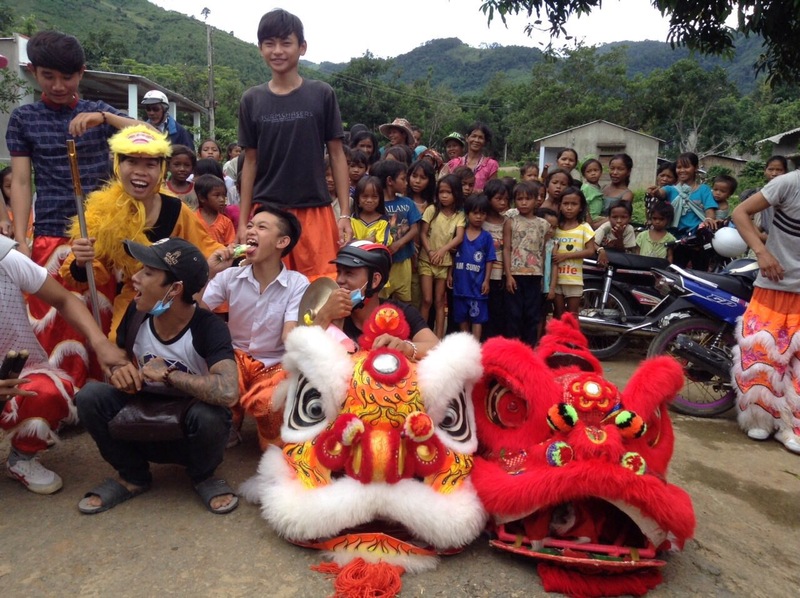 Our team had a troupe of professional lion dancers perform in the main village squares, and everybody came out to watch. 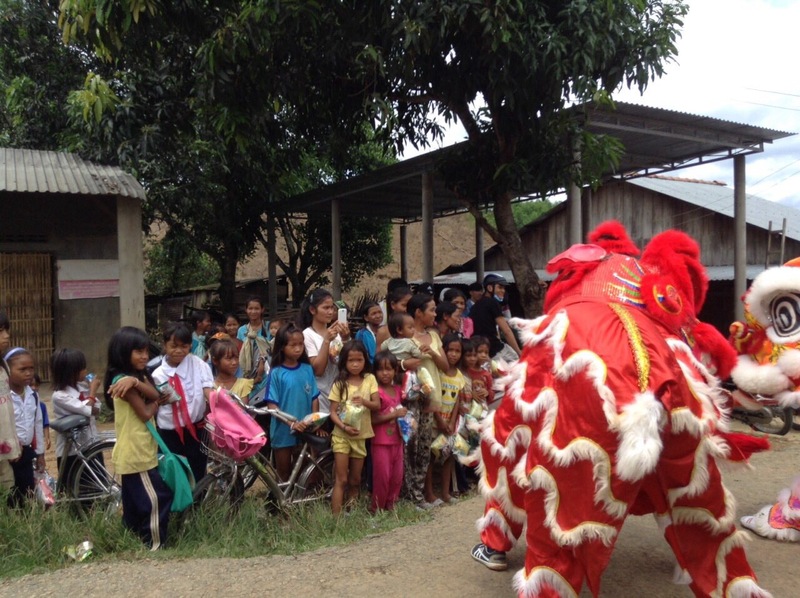 Young mothers came out with babies, and children of all ages lined the dusty street to watch the dancers perform. 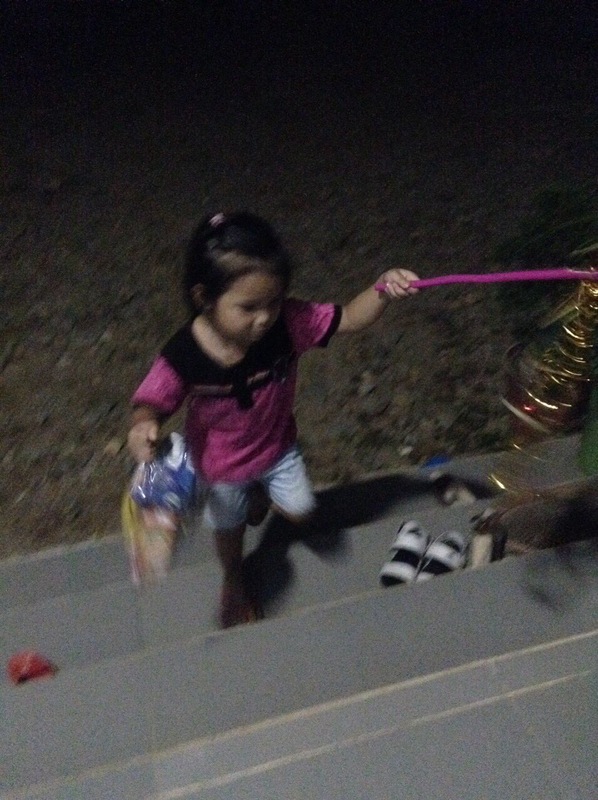 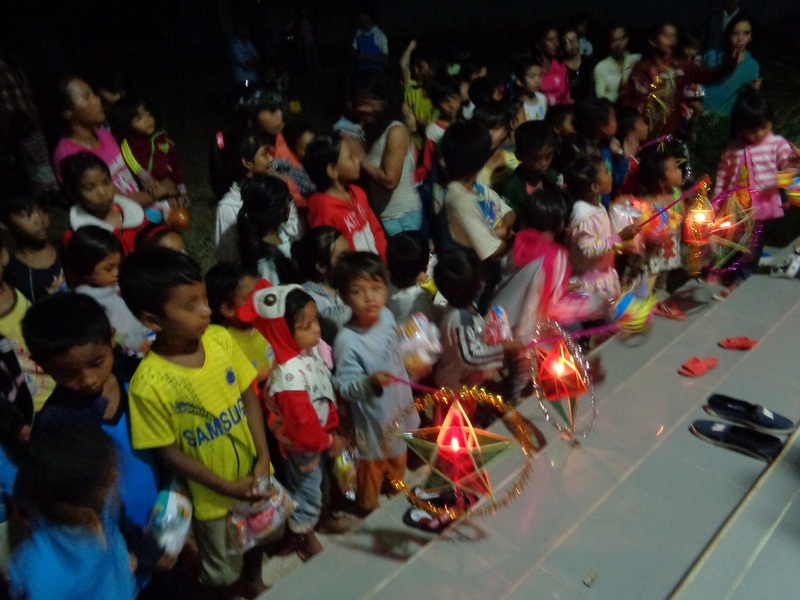 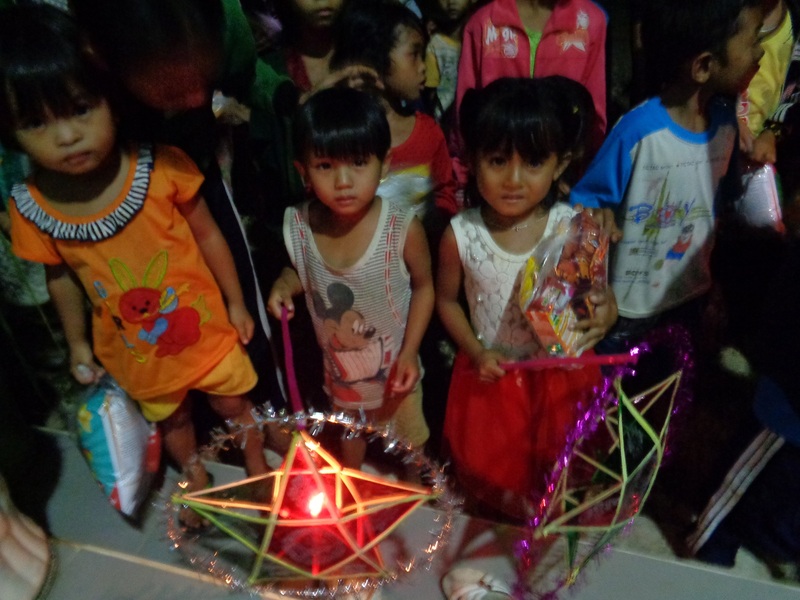 At night, the village children came to our water purification factory, and were given gift bags of sweets, and their own lanterns to carry around under the full moon. 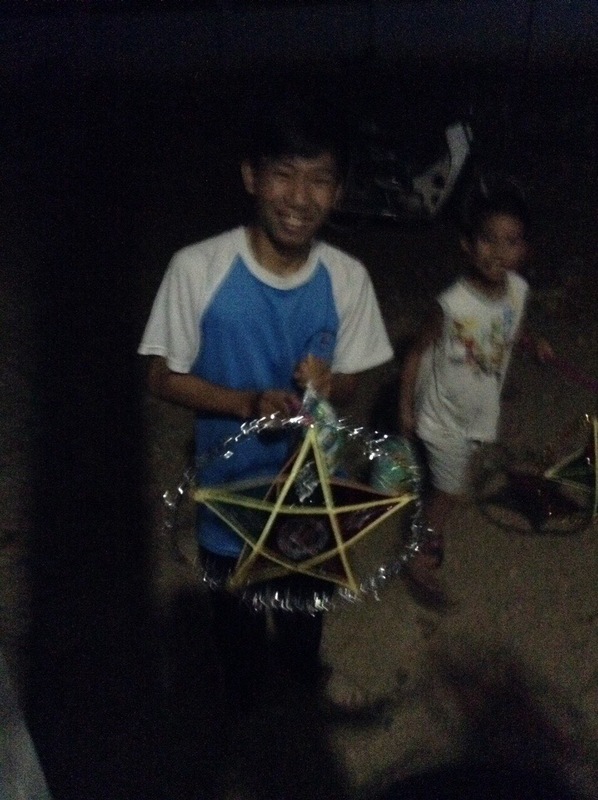 It was fun to see even the normally shy teenagers participate in the festivities, as for many of them this was the first time they got to carry around a Mid-Autumn Festival lantern. 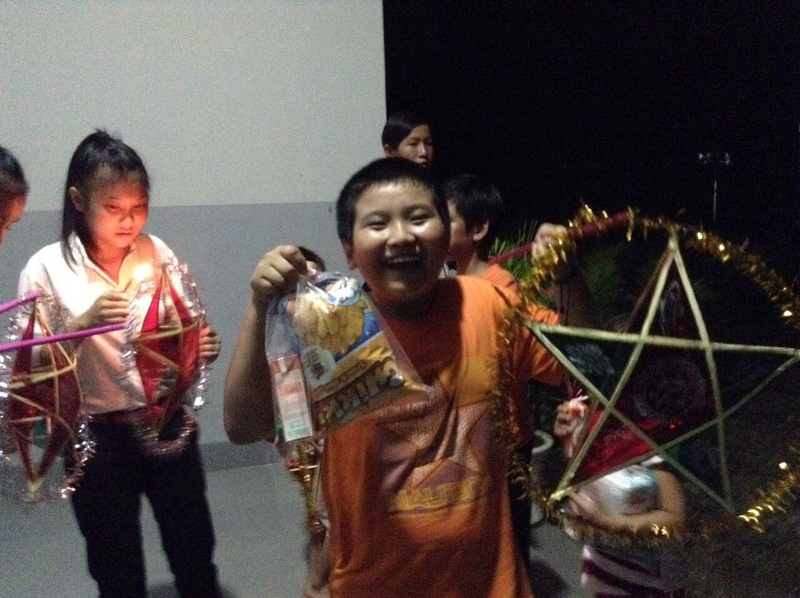 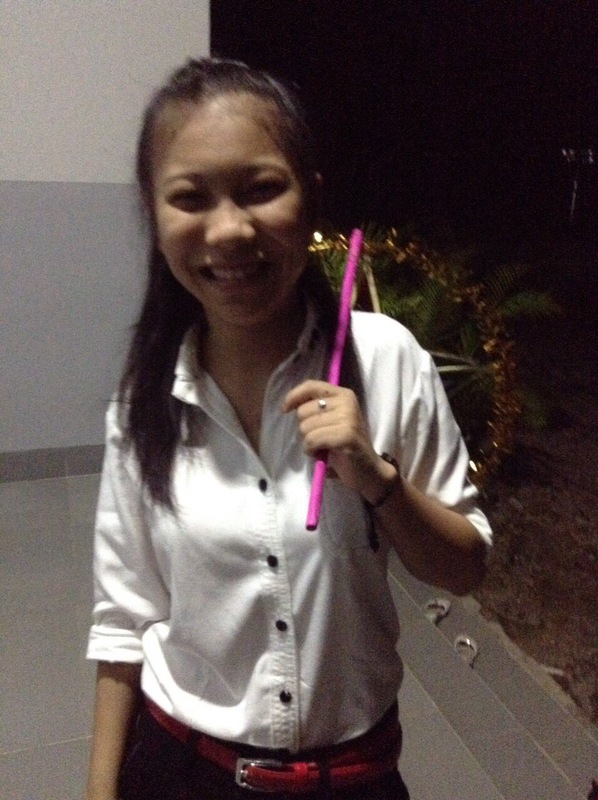 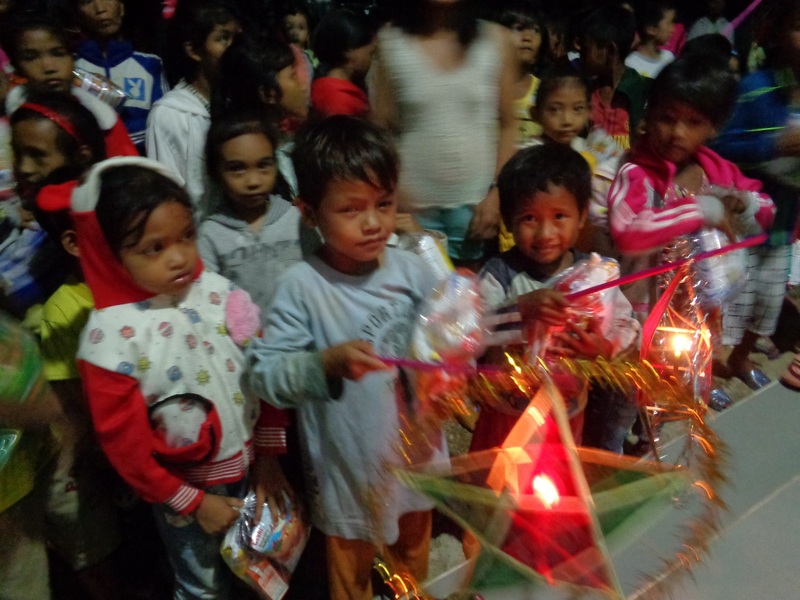 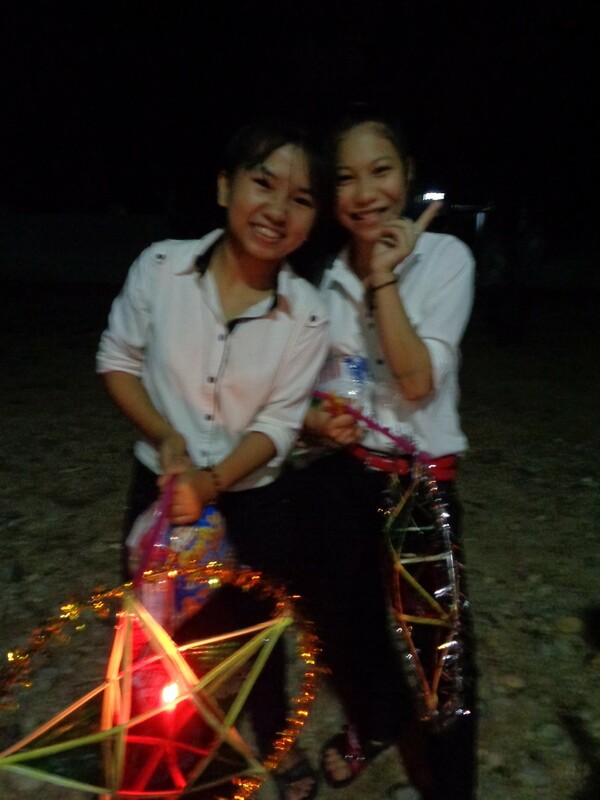 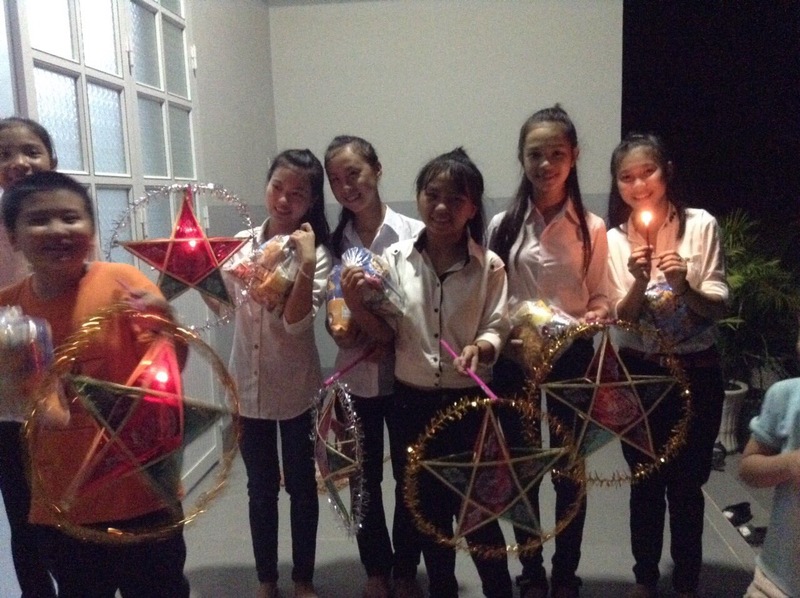 In all, we gave out gifts and lanterns to 250 children! 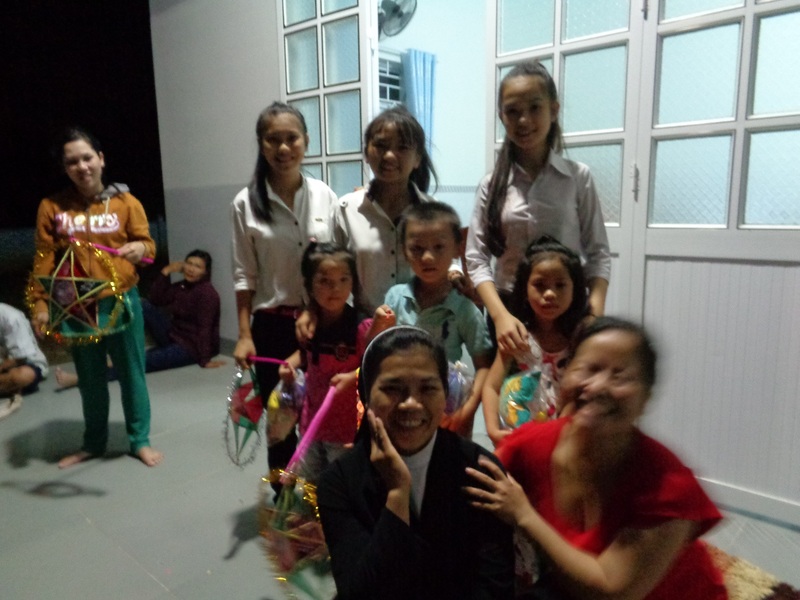 This wonderful day was made entirely possible through the kind donation of Mr. Hieu Nguyen of the USA.